Want to be a full-fledged iOS game developer? Grab this iOS game developer bundle which is almost free now, at a whopping 99% discount. You heard that right. Originally priced at $2,291, this bundle is now available for just $20. Grab the deal and start building your own iOS games. This bundle will help you build 20 iOS games, including sports and action games. The deal offers you 20 hands-on courses to make you an expert iOS game developer. Here is what you will be building with the help of these courses. 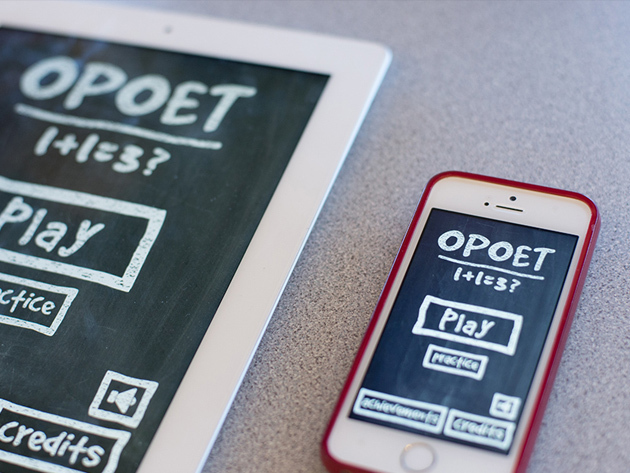 You’ll build a variety of word and math games designed to engage your players’ intellect. By the time you’re done, you won’t just have learned the theory behind building games—you’ll have published fully playable apps to the iTunes Store! This set of 5 courses will teach you to build iOS apps for classic games ranging from Tic-Tac-Toe to Whack-a-Mole. Replicate the classics, appeal to your audience’s thirst for nostalgia, and make some side money with ad revenue and in-app purchases. You’ll trick out your iOS development skills—and be on your way to building games like a pro. Wrap up this complete iOS game developer training by creating a set of addictive action-packed games. Your players will work to evade airborne obstacles, hop through landscapes riddled with drops, and more. With this last set of 5 courses, you’ll build games that aren’t just playable, but will also captivate your audience for hours on end!